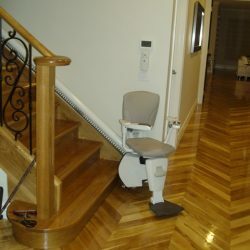 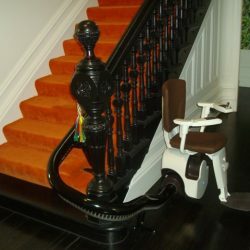 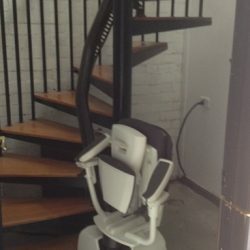 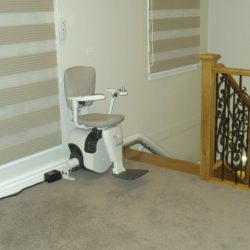 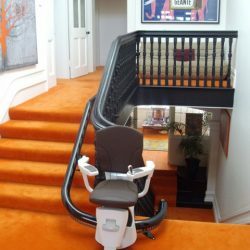 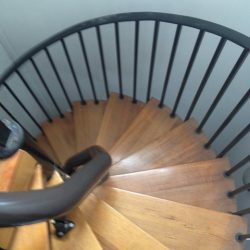 “We were struggling to find a stair lift supplier that could provide a solution to our challenging spiral stair case design, many had had made offers but had then retracted. 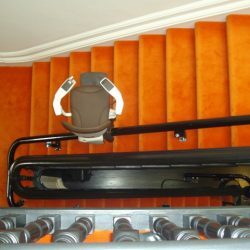 Atlas Mobility were able to quickly determine that the Flow II would do the job, measured up and fitted the unit in a few weeks. 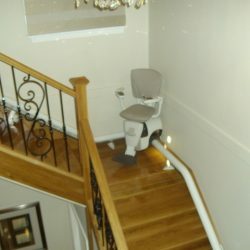 All went according to plan, very satisfied”.